We would like to thank everyone so far in our international team who has contributed to the tender bid so far. BTCG has met with several representaives from the Tanzanian Government including several ministers and TRL (Tanzanian Railway Limited)’s management. Sometime during spring 2013 TRL will declare their final decision. BTCG will act as the commercial project manager and our American technical locomotive partner will take care of all the technical issues in this potential project. 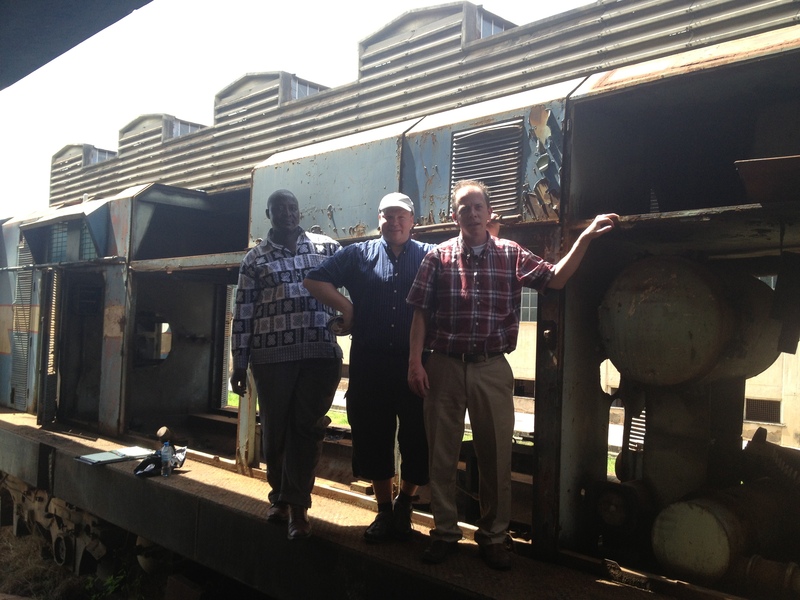 the well used locomotives in Morogoro, Tanzania.